The Hungarian family-owned HUNGERIT Poultry Processing and Foods Ltd. is implementing an investment of more than EUR 16.4 million in Szentes, resulting in the creation of 120 jobs by the end of 2018. The expansion consists of interconnected and mutually supportive project elements, involving building and technological development, and including, among others, the construction of a new coating hall, the installation of a filleting machine – the first of its kind in Hungary – and the implementation of a biological wastewater treatment plant. By building on decades of tradition in poultry processing in Szentes, HUNGERIT – founded in 1990 by HUNgarian, GERman and ITalian investors – has developed into a known and popular brand not only in Europe, but also in many countries around the world. 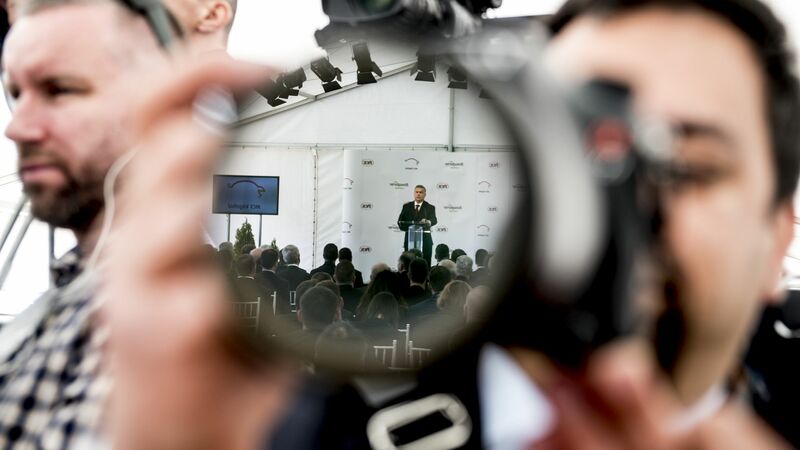 The company, which is now owned by a Hungarian family, employed more than 1,600 people and realised sales revenue in excess of EUR 160 million in 2016, which makes it one of the largest enterprises in the Hungarian poultry sector. The share of domestic and foreign annual sales revenue is even at 50 per cent, respectively. 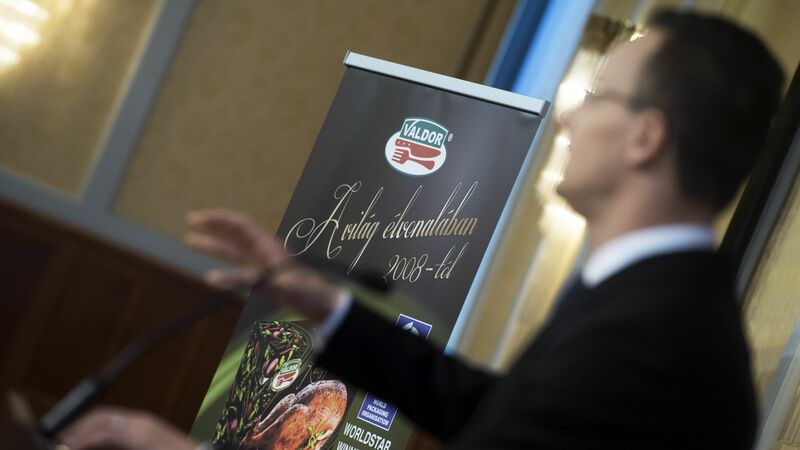 Exports are shipped to more than 30 countries; the processed products - including the Valdor product family - are offered not only on European shelves, but also in many Asian and African countries, and in America. The recently announced development in the total value of EUR 16.3 million, creating 120 new jobs, will allow an increase in production and exports, the improvement of efficiency and the introduction of new products. The slaughtering and processing capacity will be expanded, new equipment, cold stores and a biological wastewater treatment system will be put into operation. The implementation of a new coating plant is a key component of the investment, resulting in the increase of available capacity by one and a half times to approximately 9,000 tons annually - potentially positively affecting the company's domestic and foreign market share. 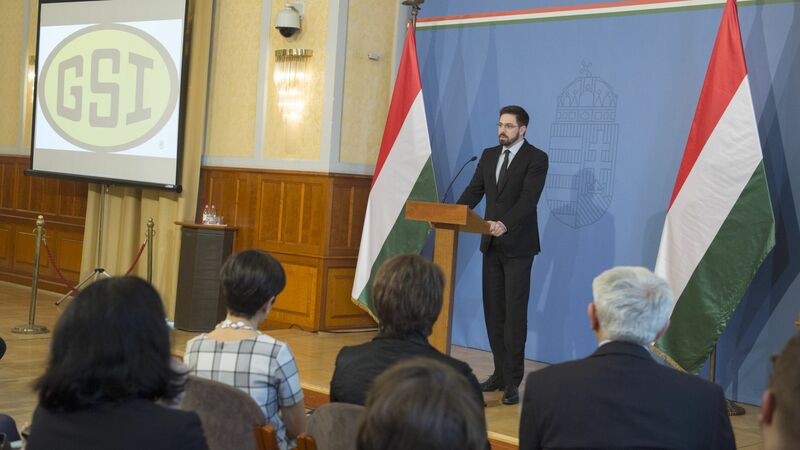 This is in line with the goal of the Hungarian Government to increase the export volume of processed food products. 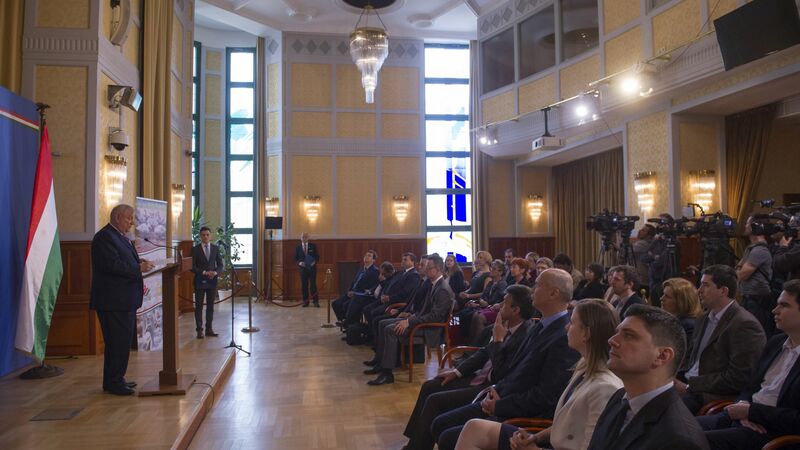 The Hungarian government provided aid in the amount of HUF 1.78 billion - with the collaboration of HIPA - by way of an individual government decision.